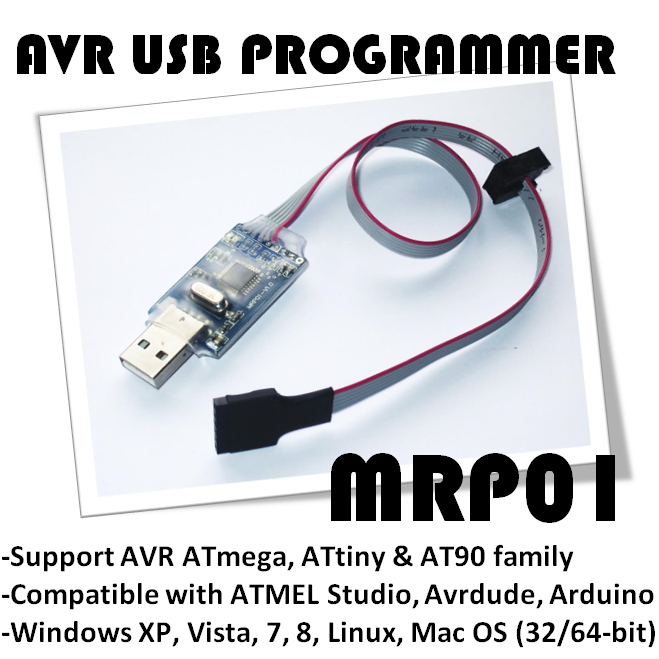 Update the Avrdude programming firmware into MRP01 AVR USB Programmer by following instruction at user manual at this link(MRP01 AVR USB Programmer/MRP01 User Manual.pdf). 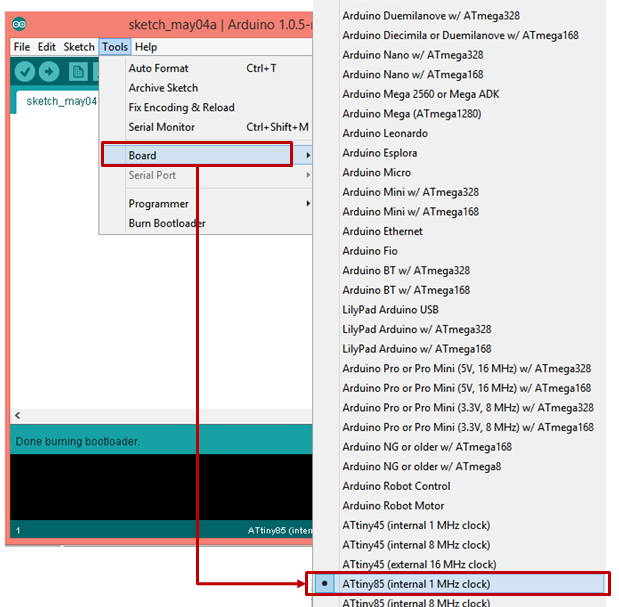 Download and install the latest Arduino software from this link if it is not yet installed. Download the ATiny master.zip from this link . 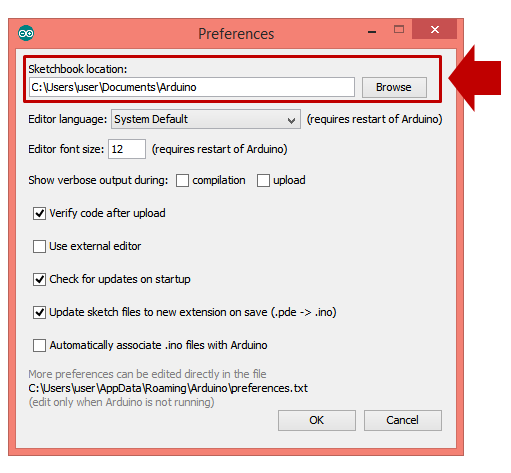 Create a new folder named “hardware” in the sketchbook folder if it doesn't exist yet. Connect MRP01 ISP output to MRD20. Connect MRP01 to desktop or laptop. 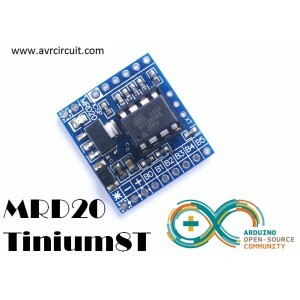 Select [Tools] > [Board] > [Attiny85 (internal 1Mhz)] ﻿ if user is using internal oscillator 1Mhz. Click [Tools] > [Burn Bootloader] and user can see the successful message "Done burning bootloader" when bootloader is uploaded to ATtiny85. First, open the "board.txt" inside the [attiny] folder copied to [hardware] folder as above. Change "attiny85-20.name=ATtiny85 (external 20 MHz clock)" to "attiny85-20.name=ATtiny85 (external 16 MHz clock)"
Save the changes at board.txt file. 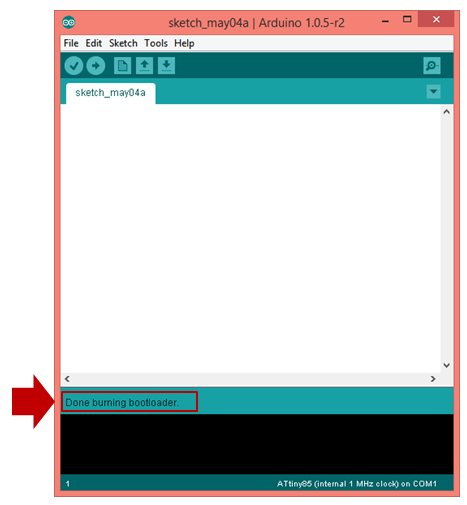 Restart the Arduino IDE and user can burn the Arduino bootlader with 16Mhz external oscillator setting to ATtiny85.